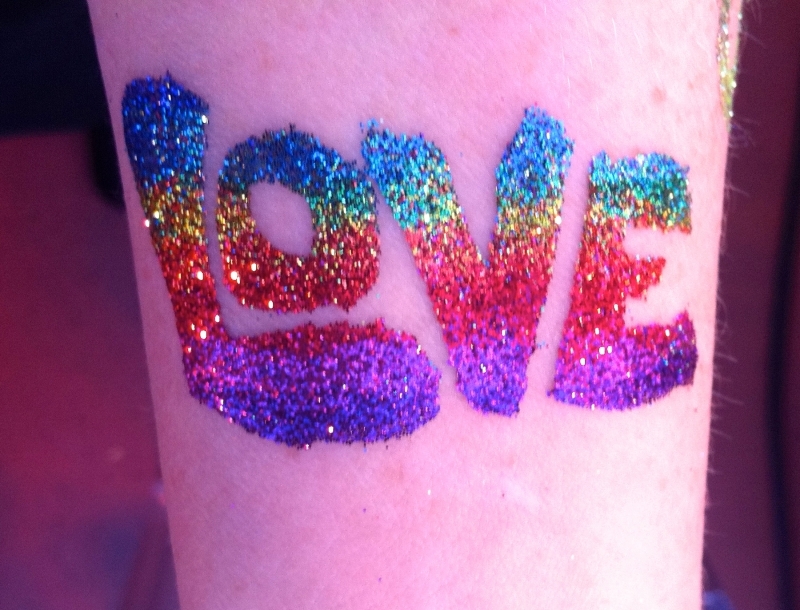 Yes, even in the shower or the pool! 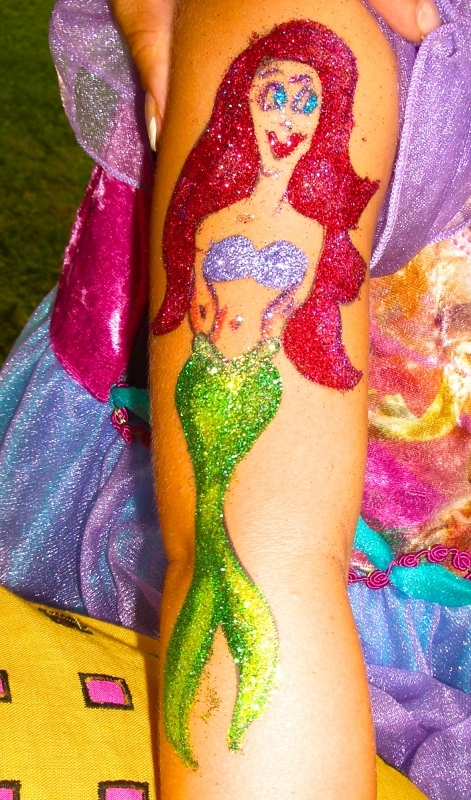 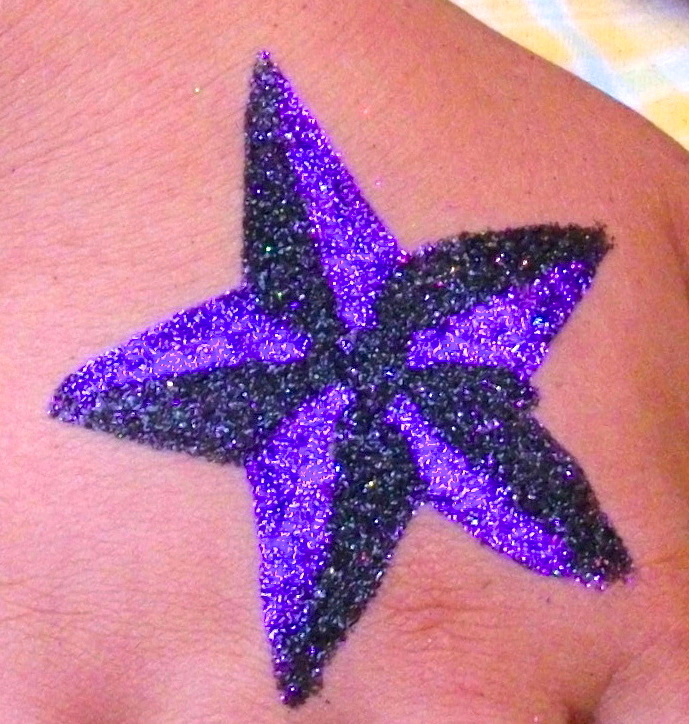 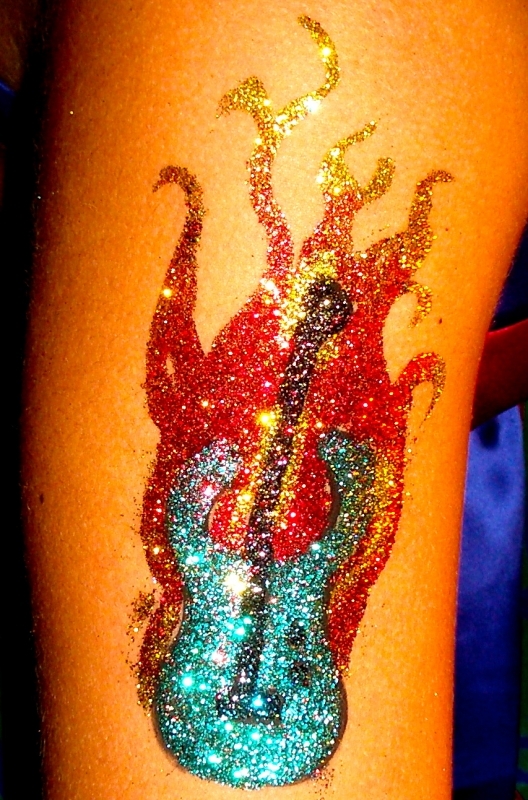 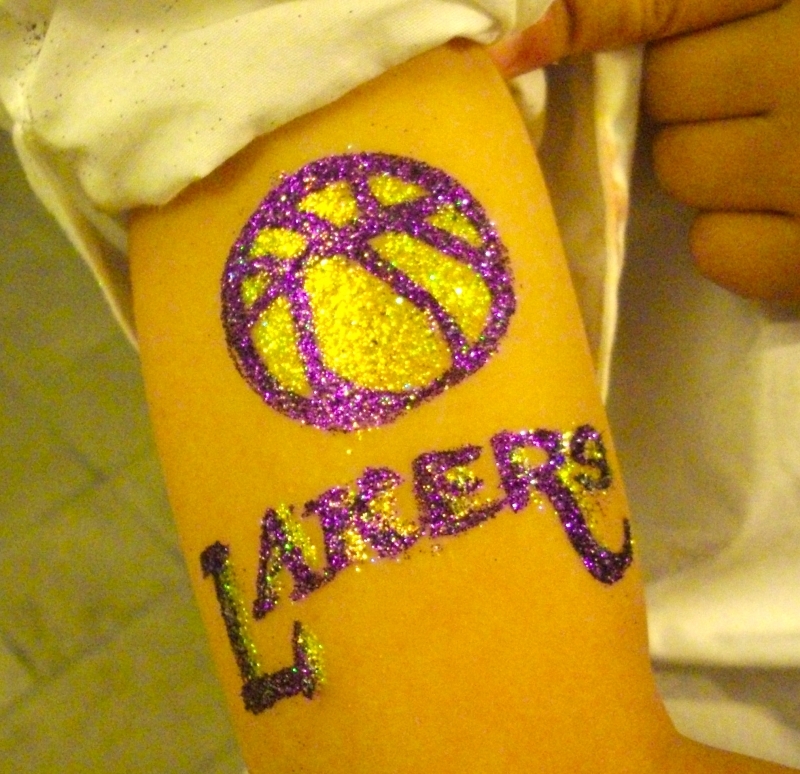 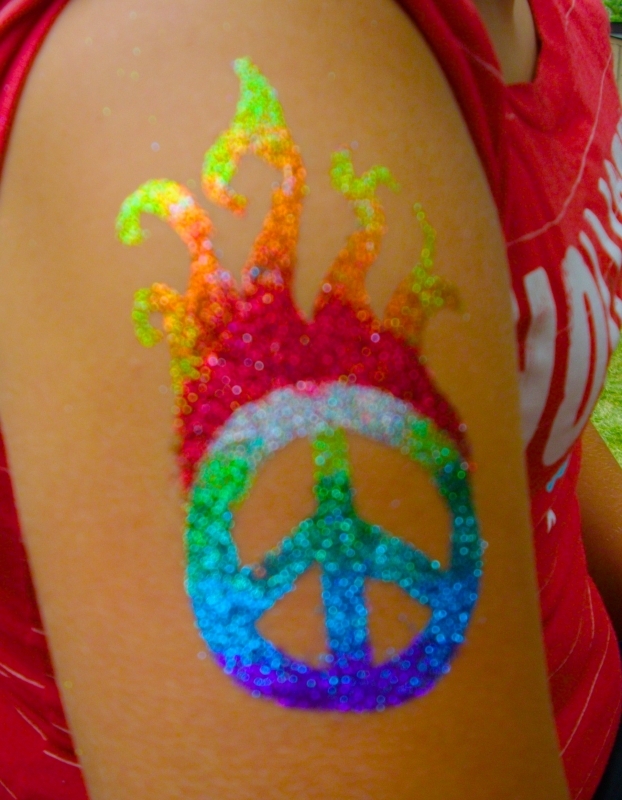 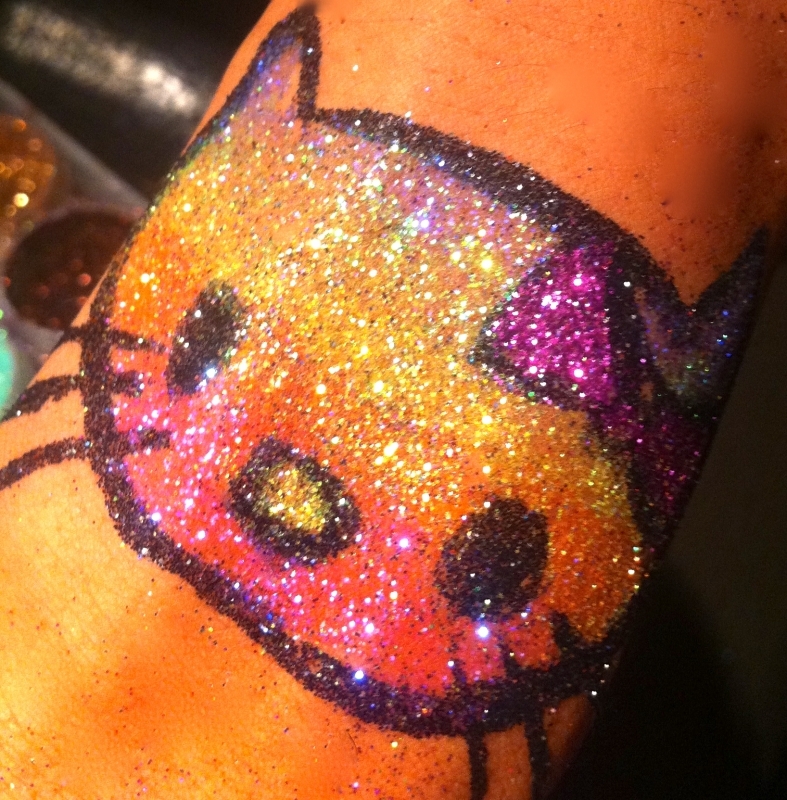 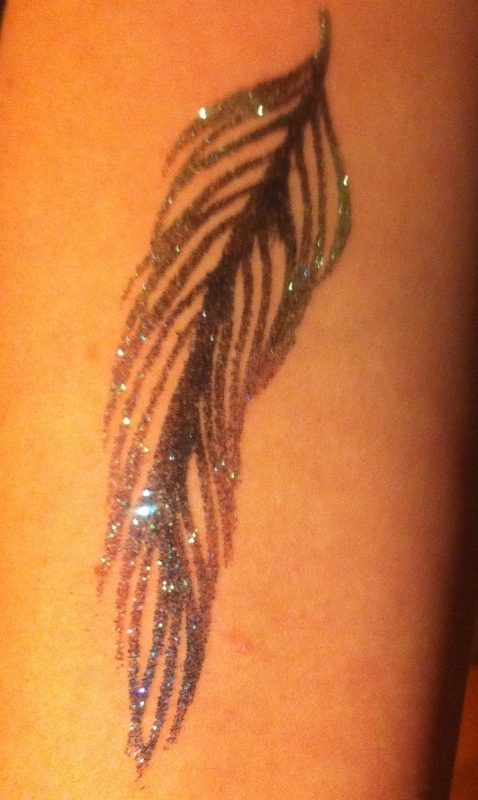 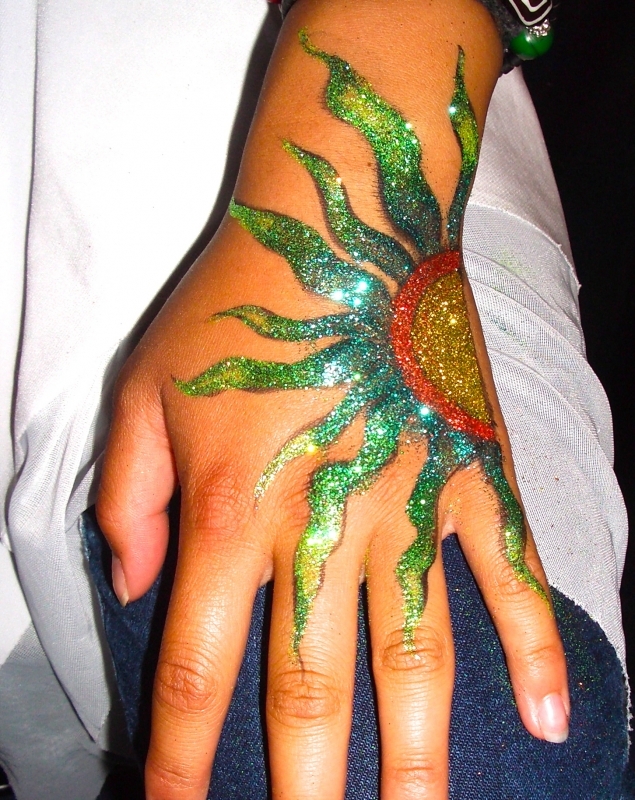 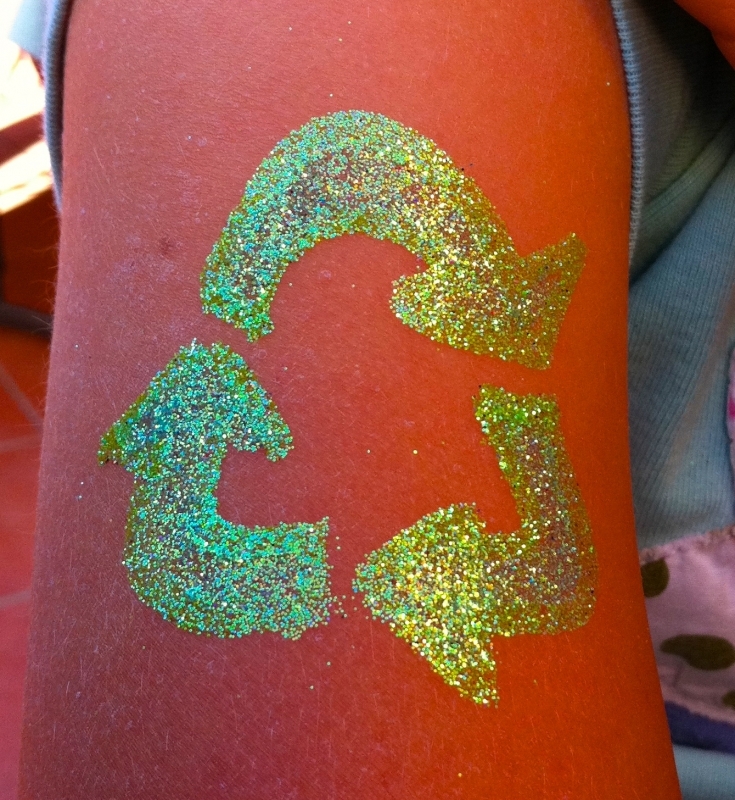 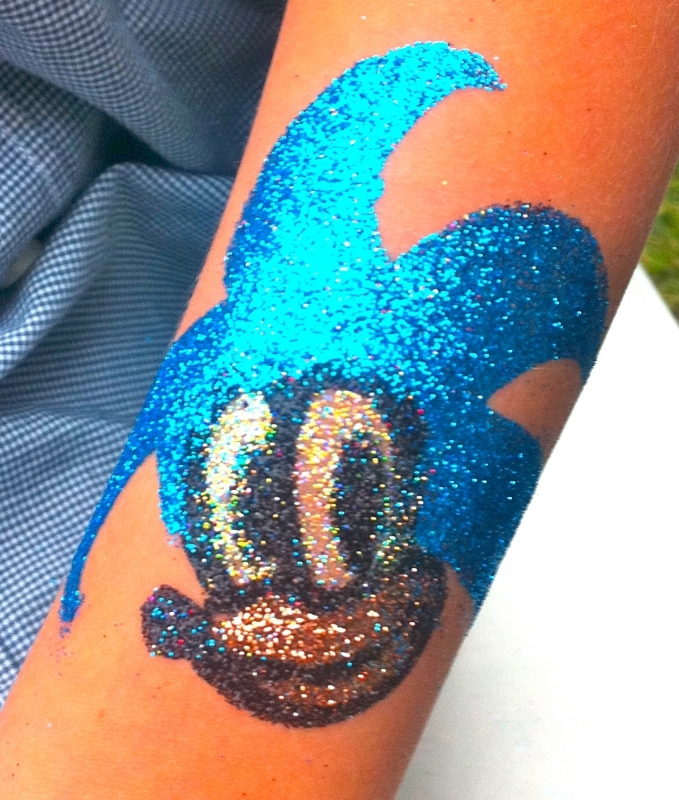 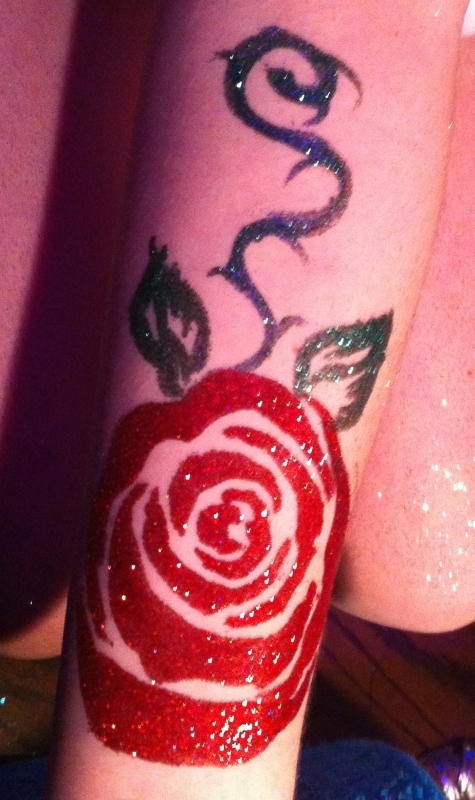 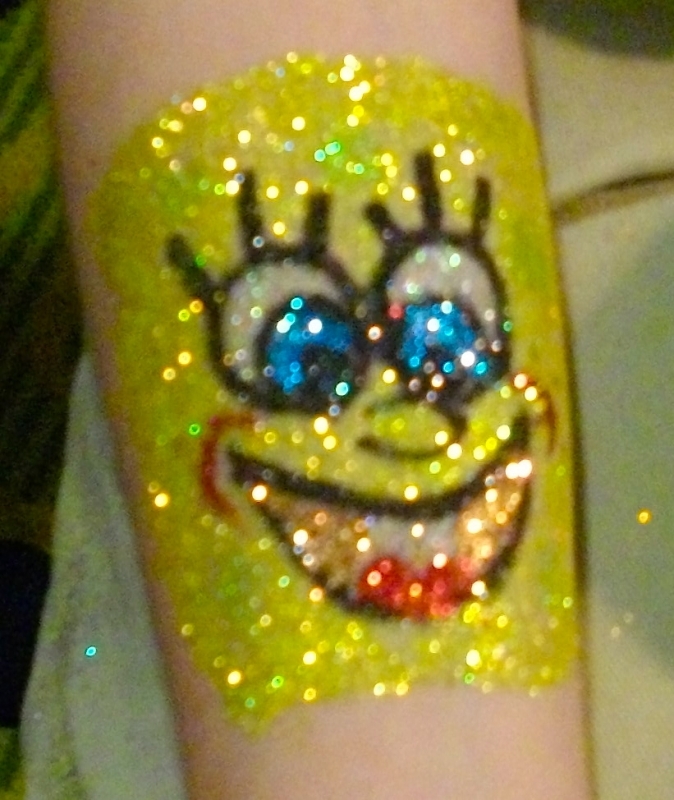 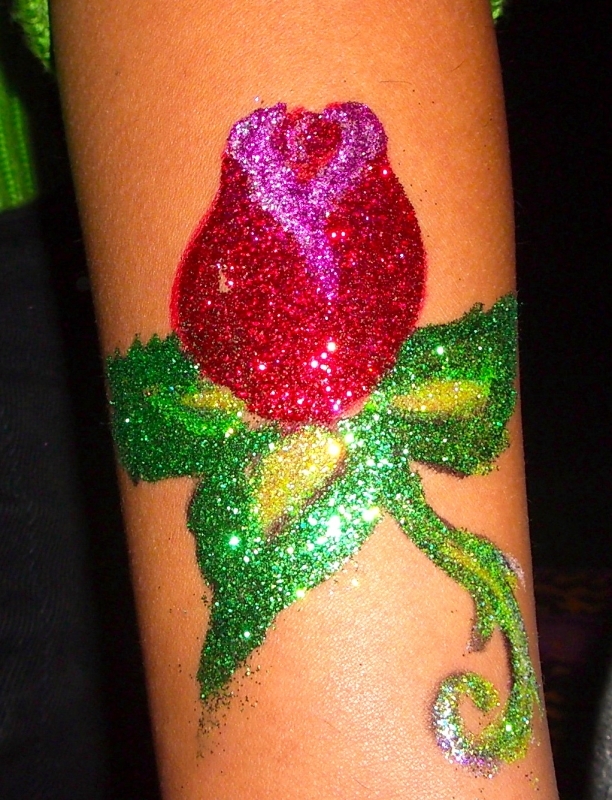 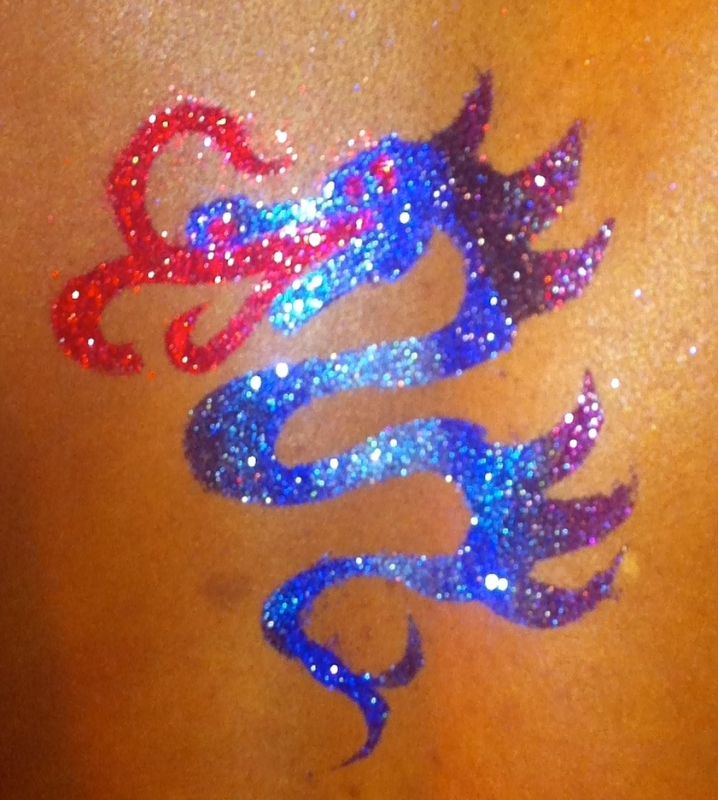 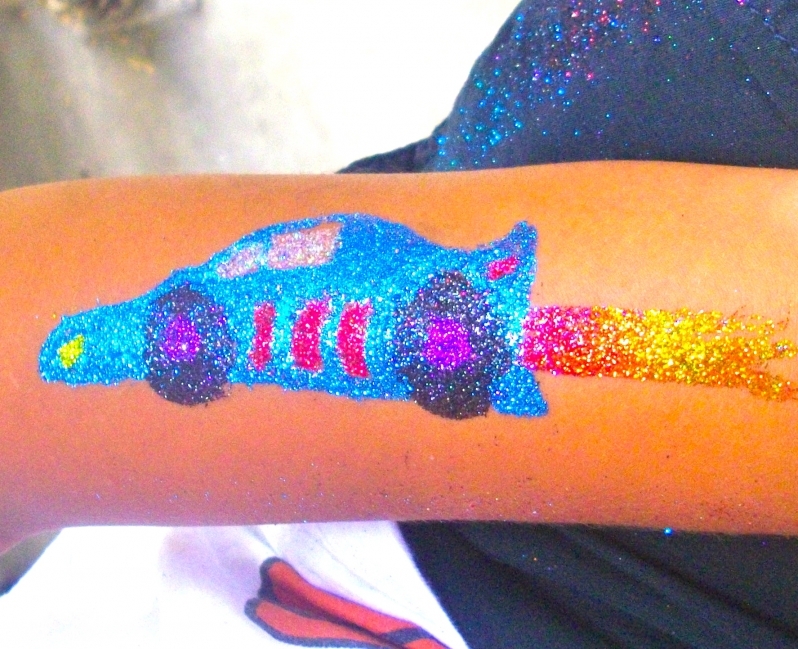 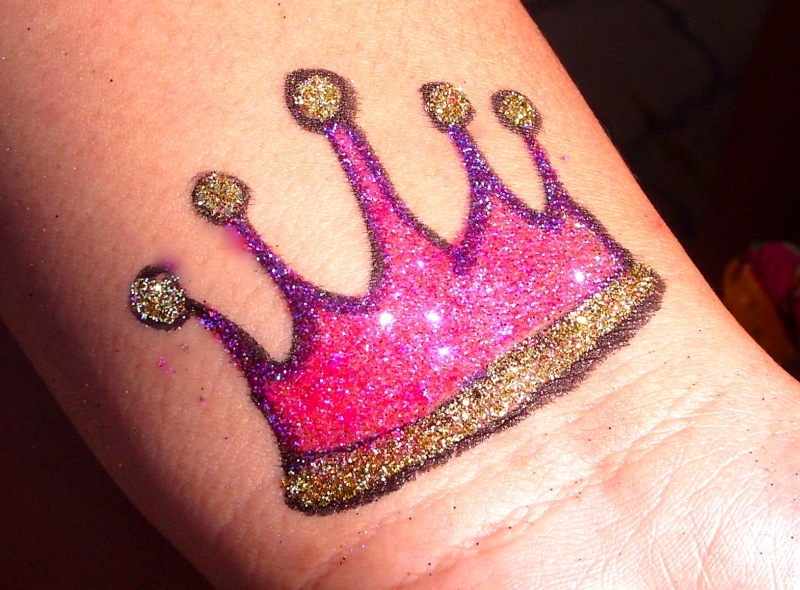 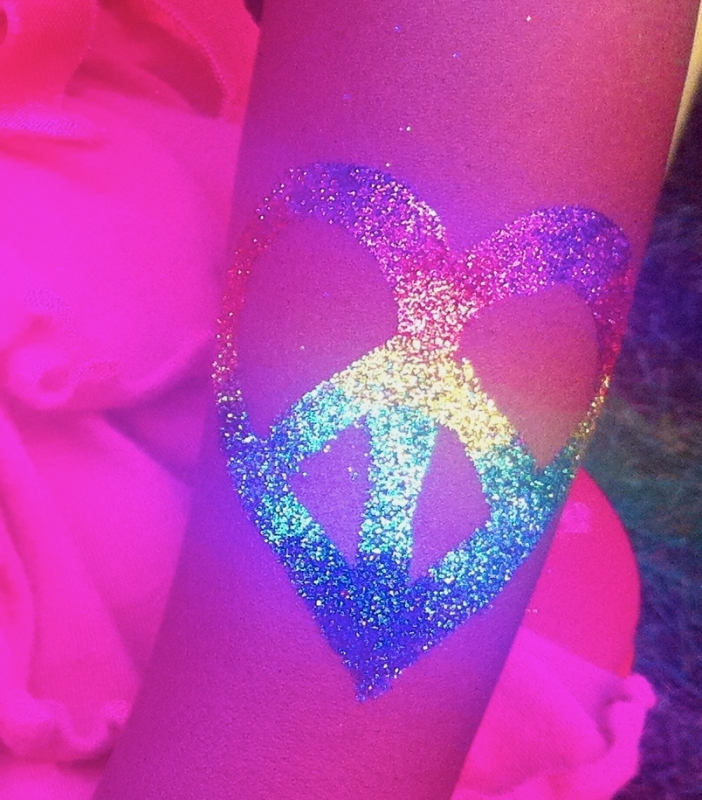 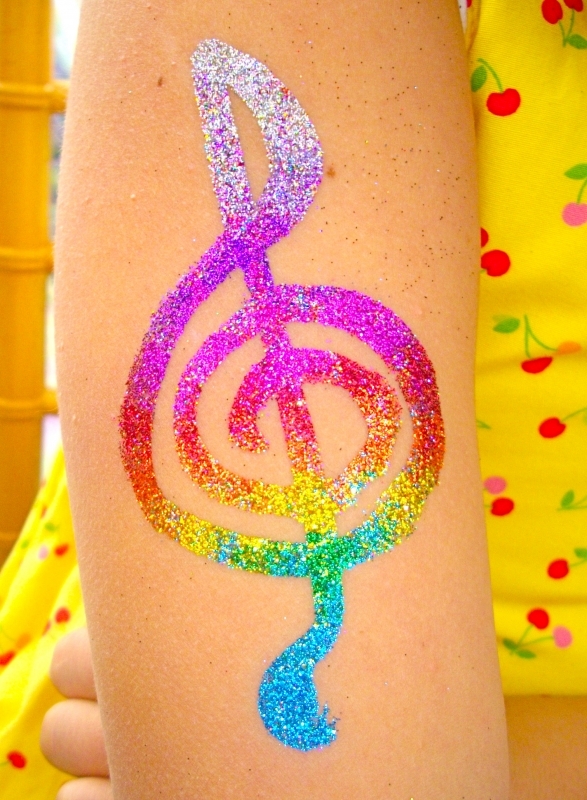 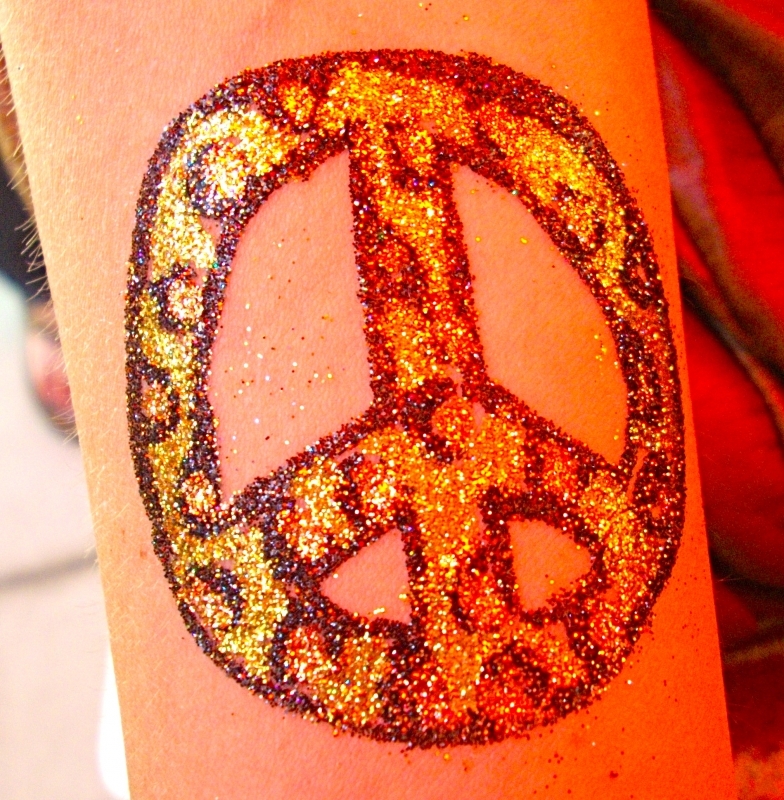 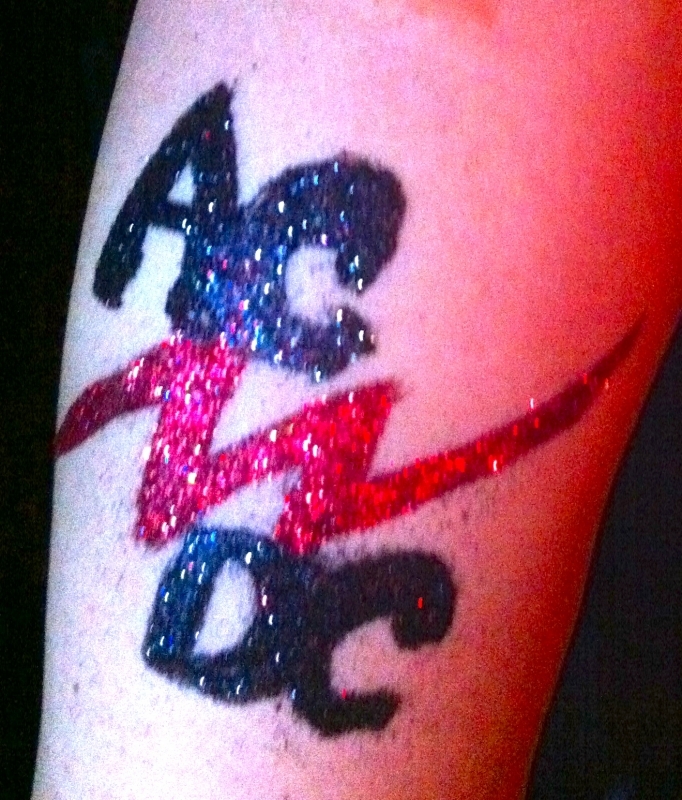 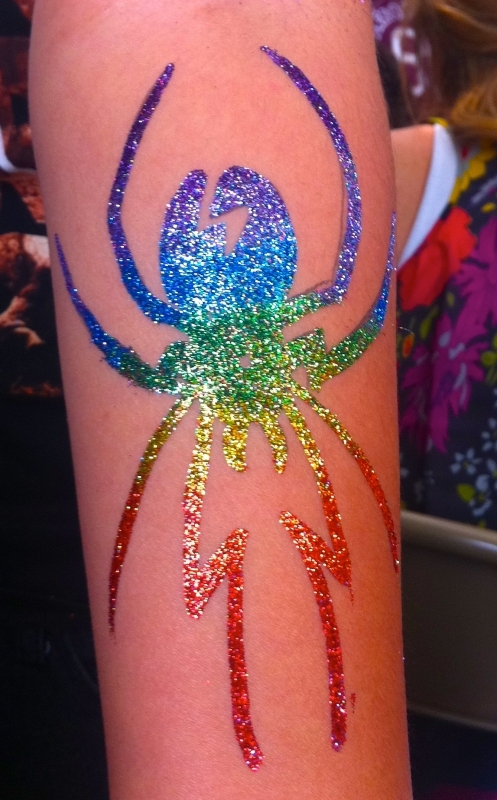 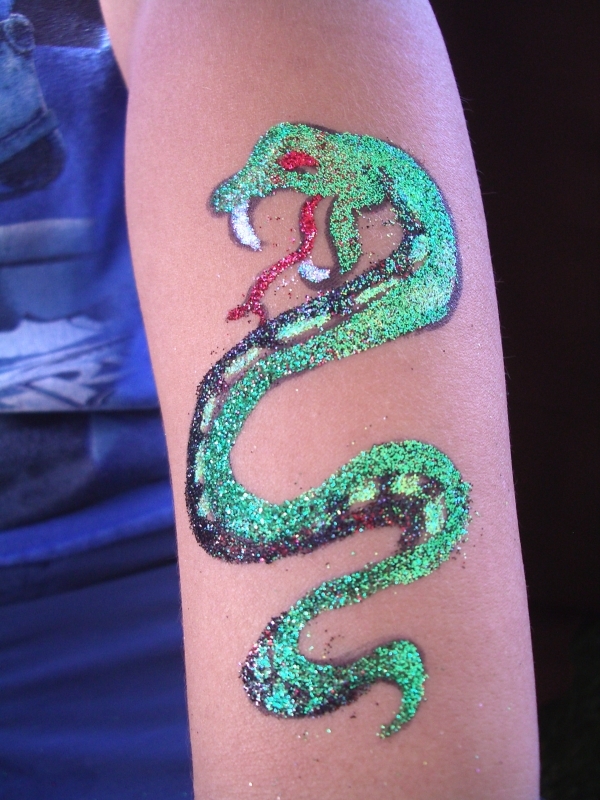 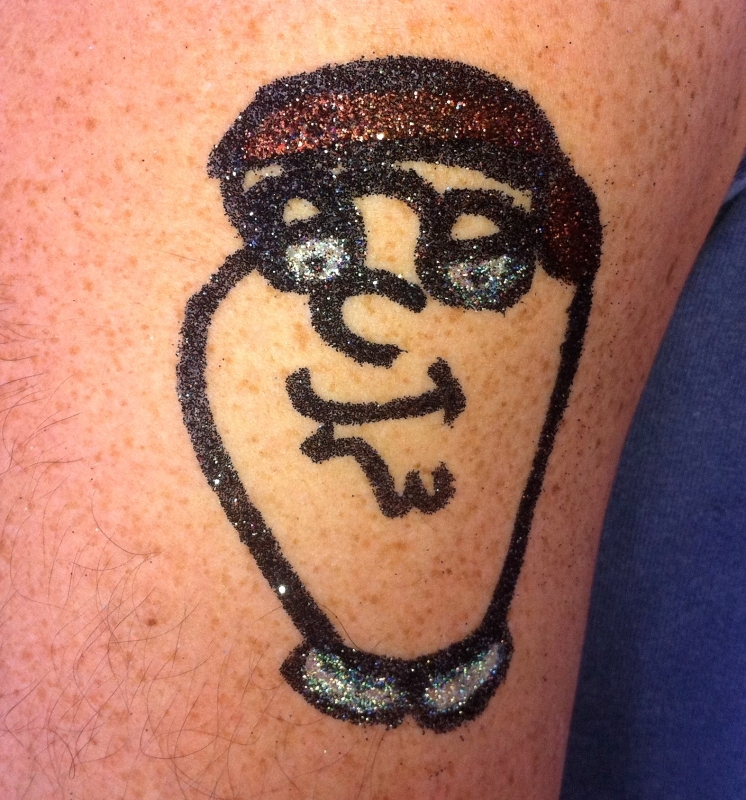 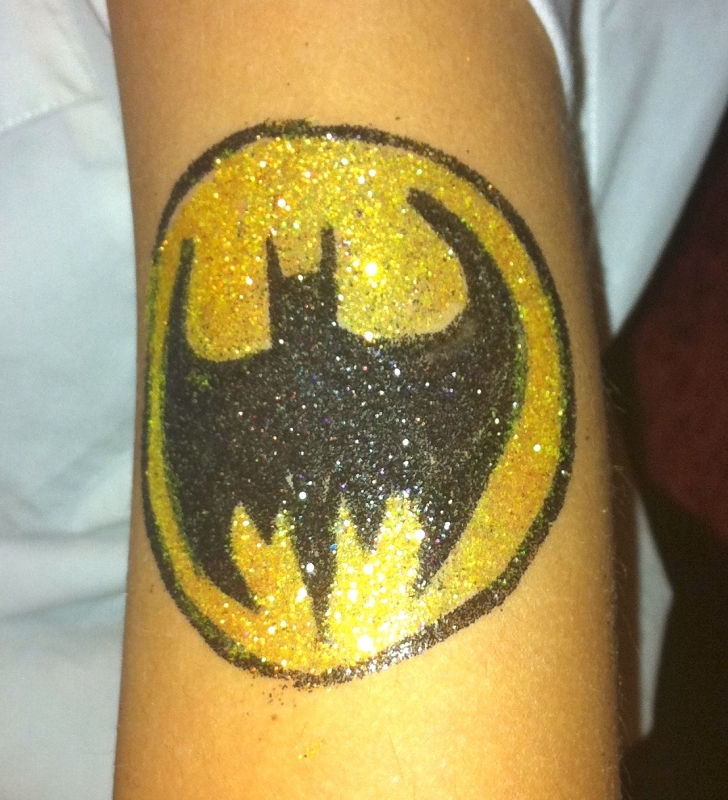 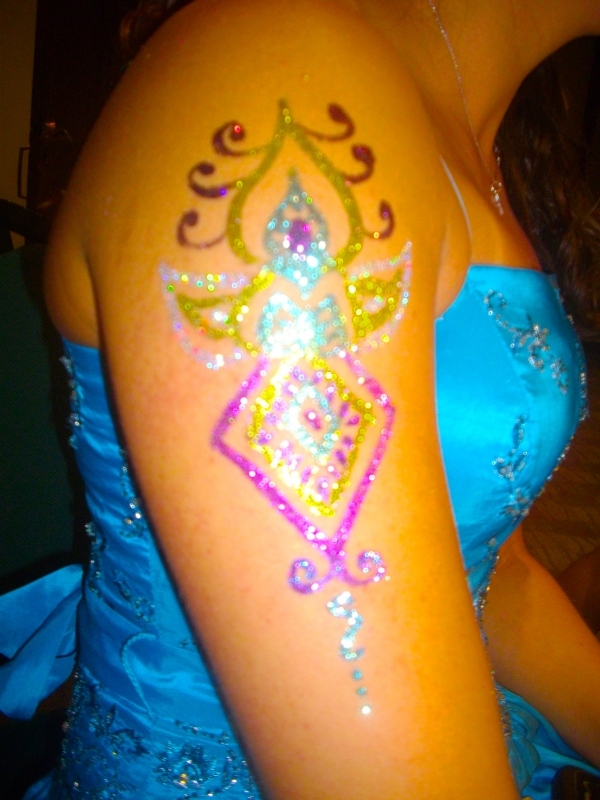 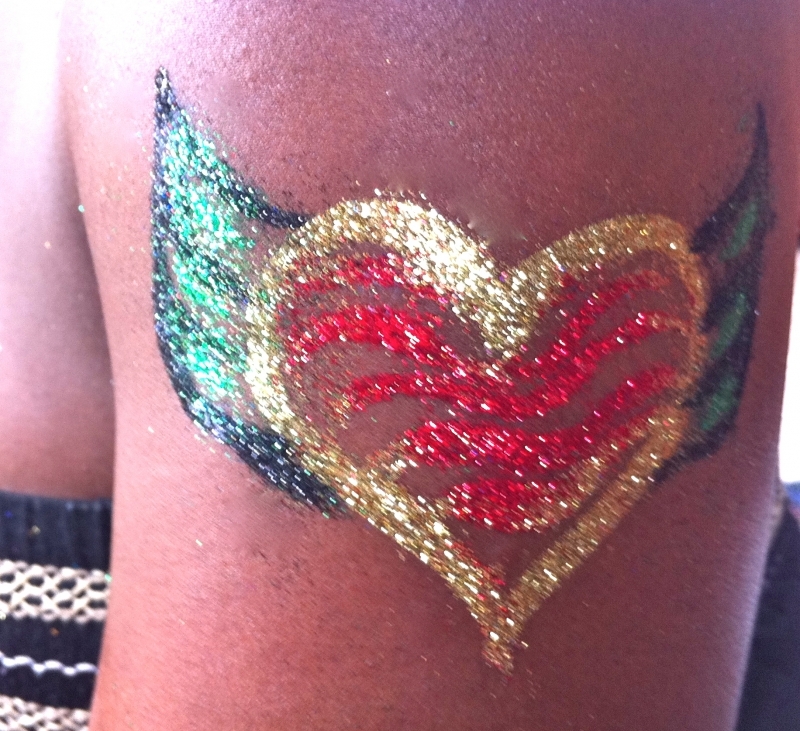 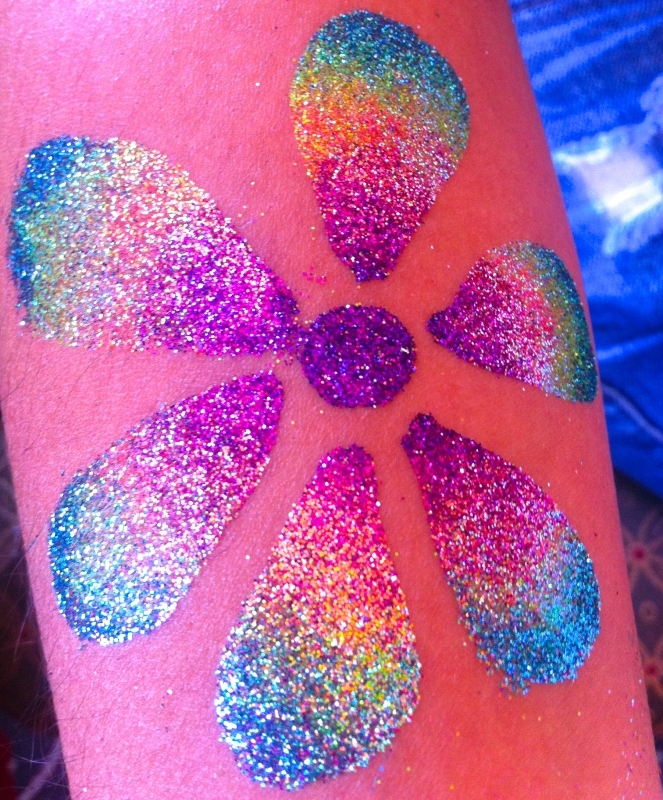 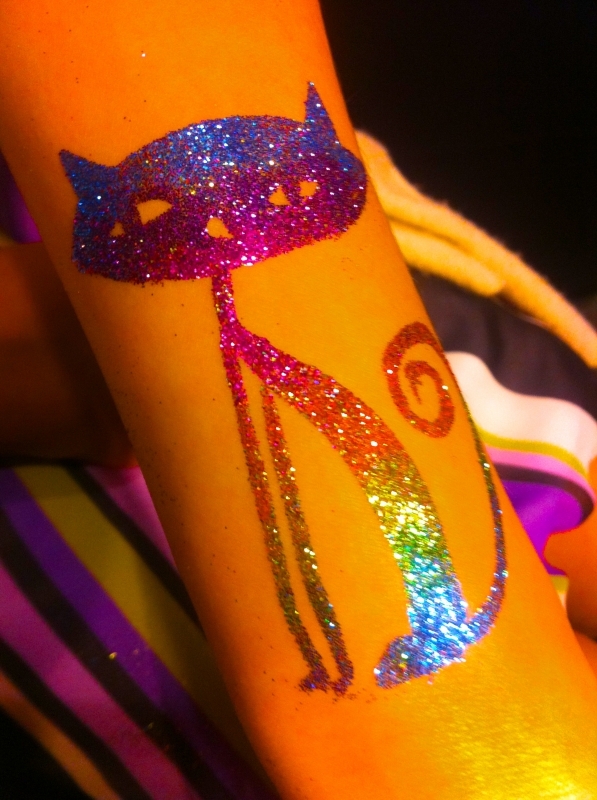 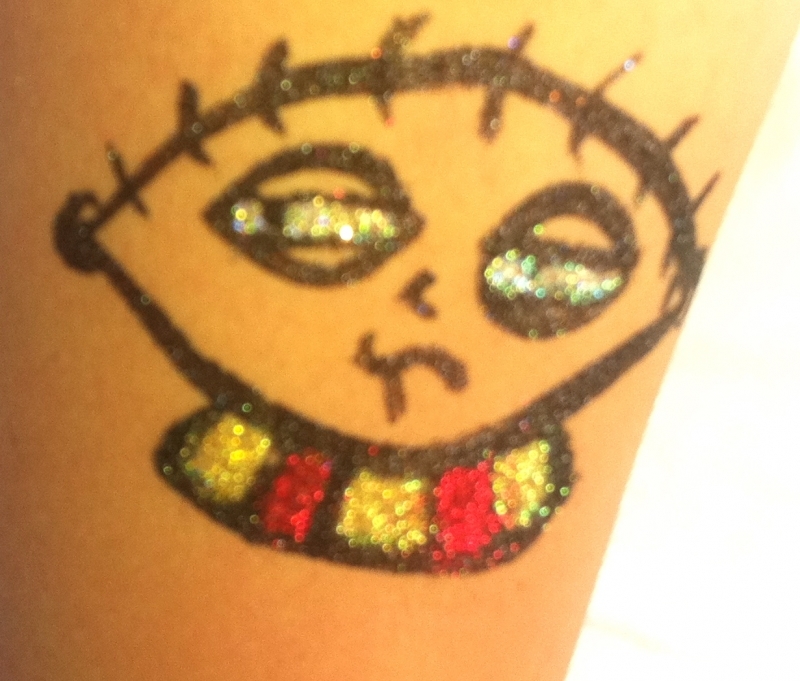 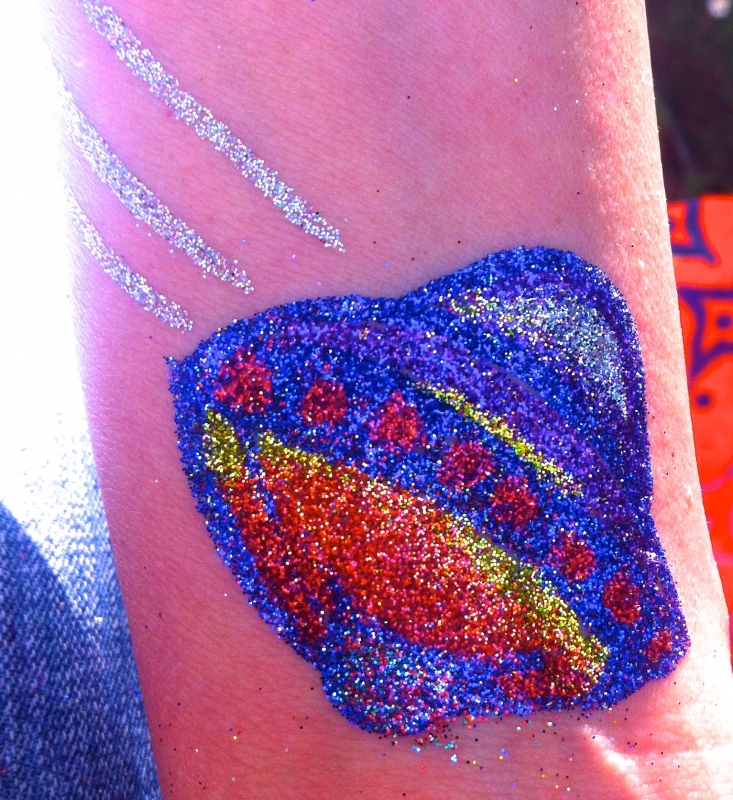 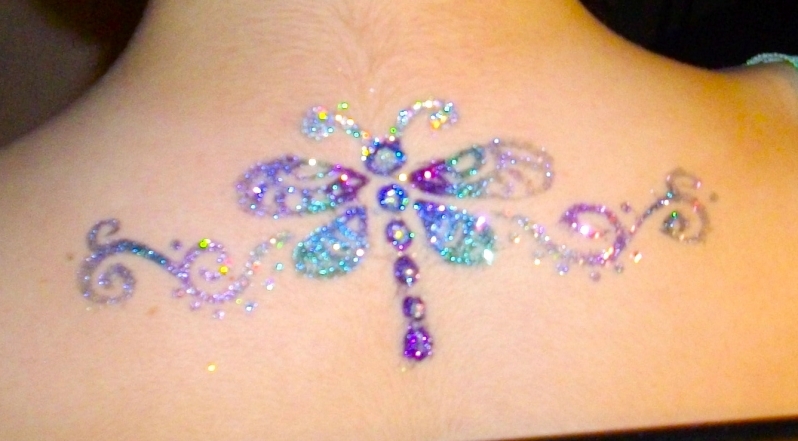 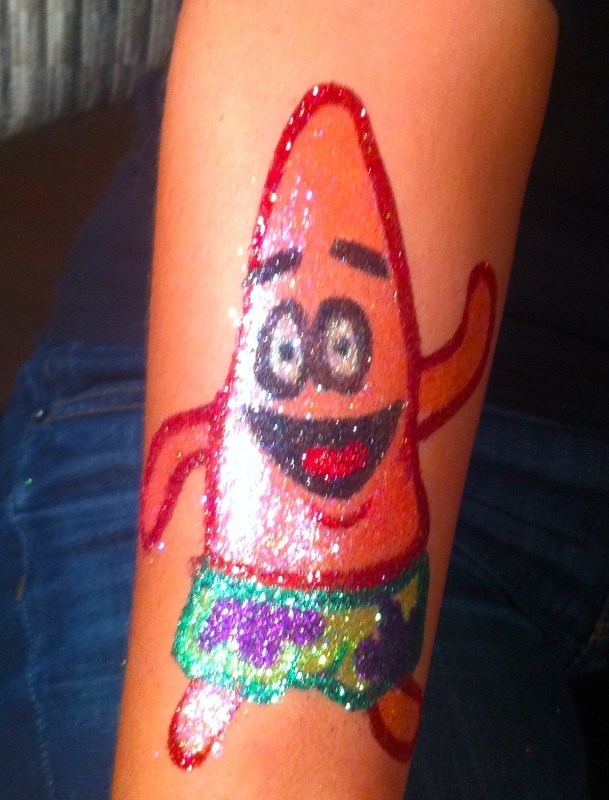 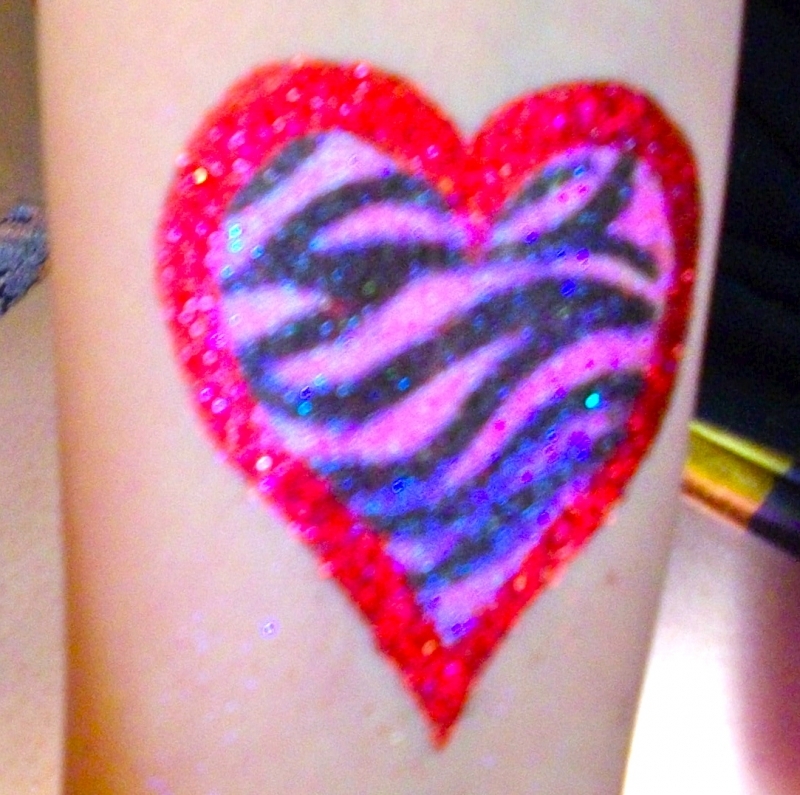 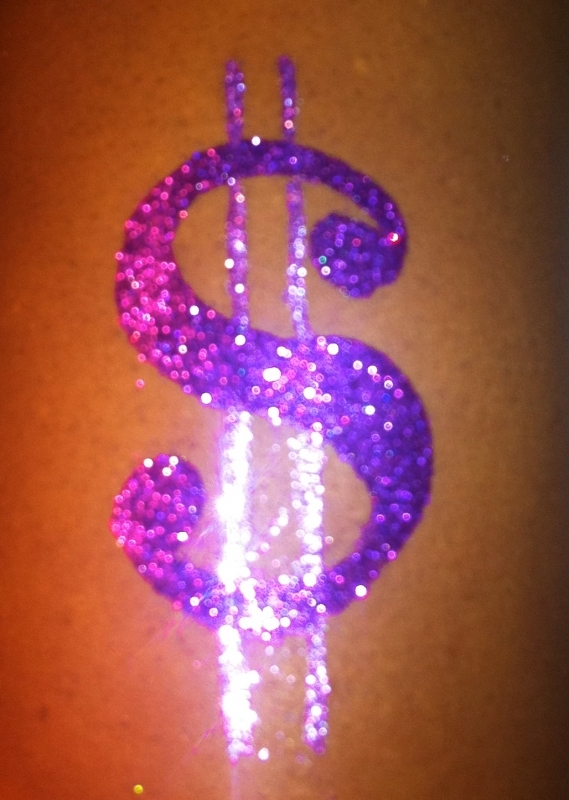 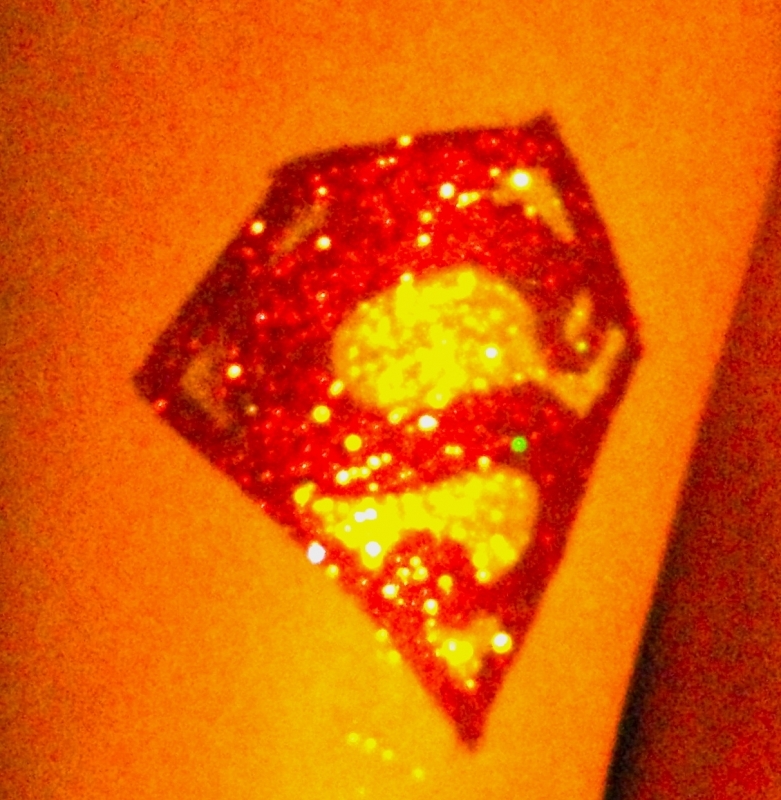 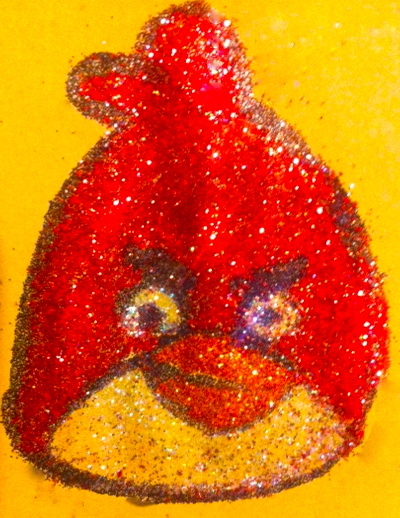 Body glue is painted on skin and glitter is embedded in it – all FDA approved. 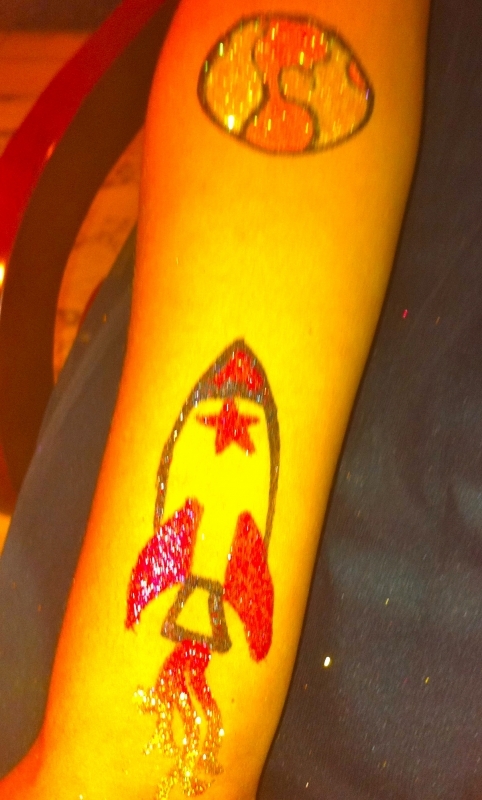 Fast freehand custom work–no stencils & ours last longer! 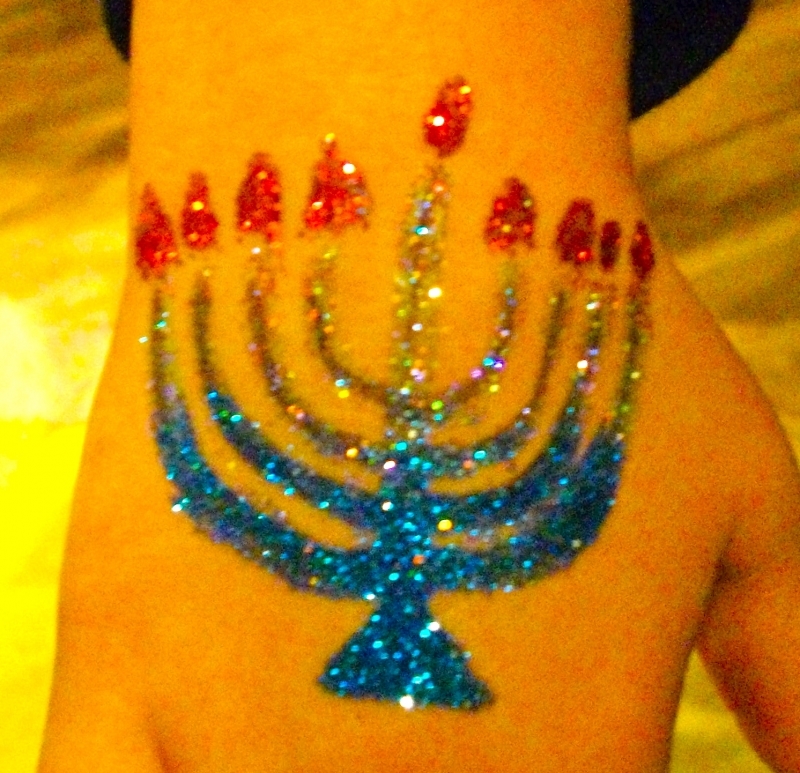 Give your guests something special to wear home. 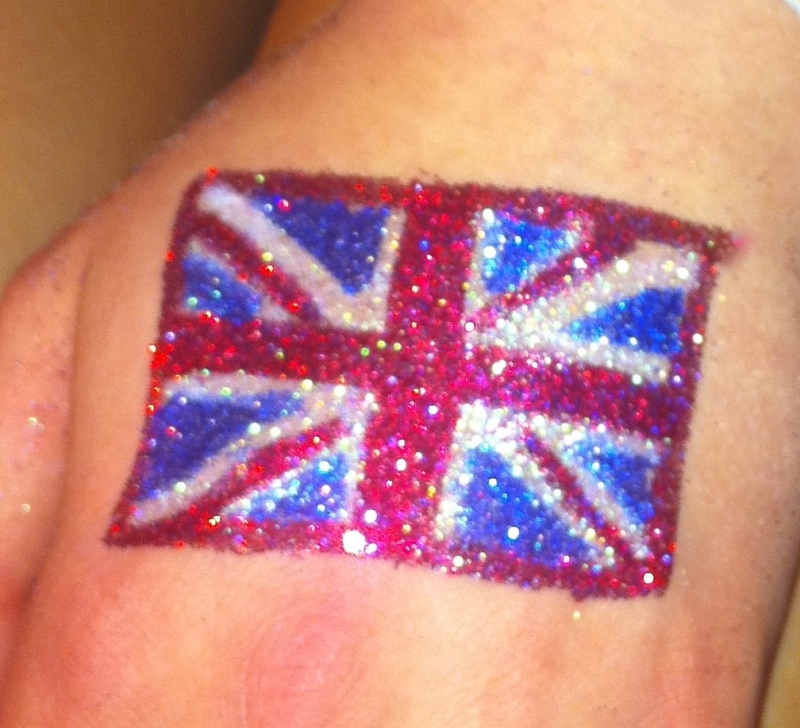 We are always the most popular part of the celebration!